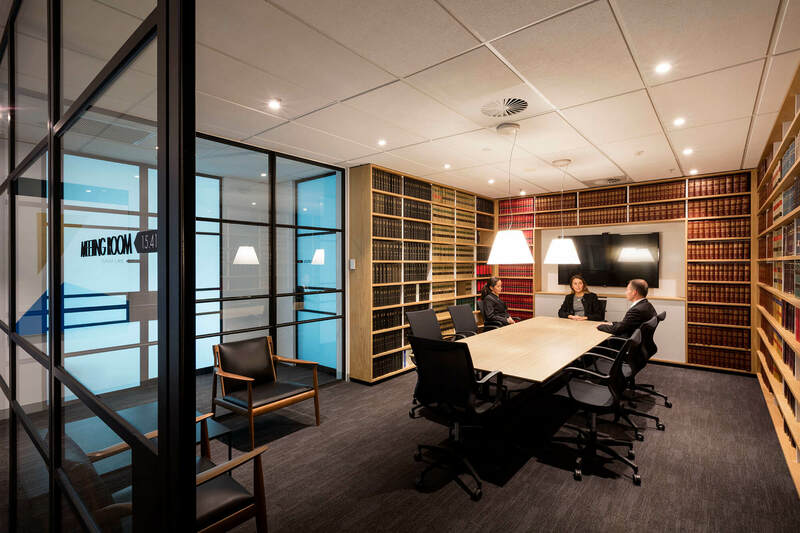 Castan Chambers provides excellent access to the Supreme Court, County Court, Magistrates Court and Federal Court. 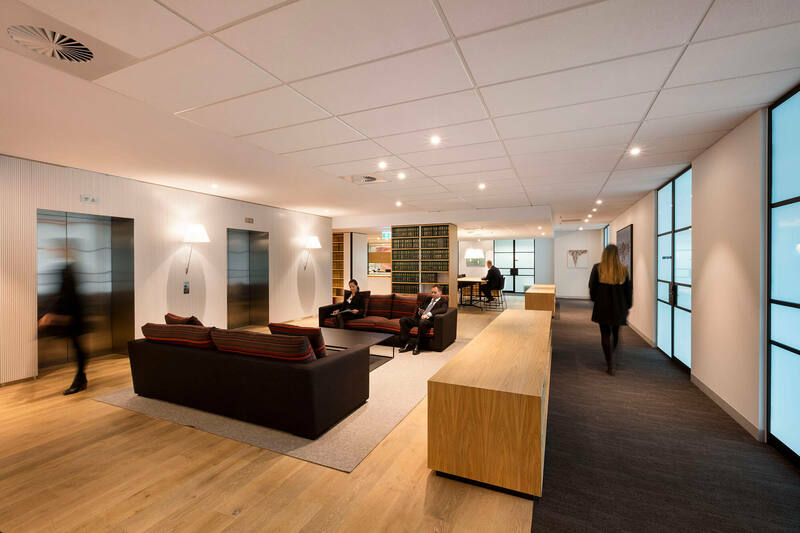 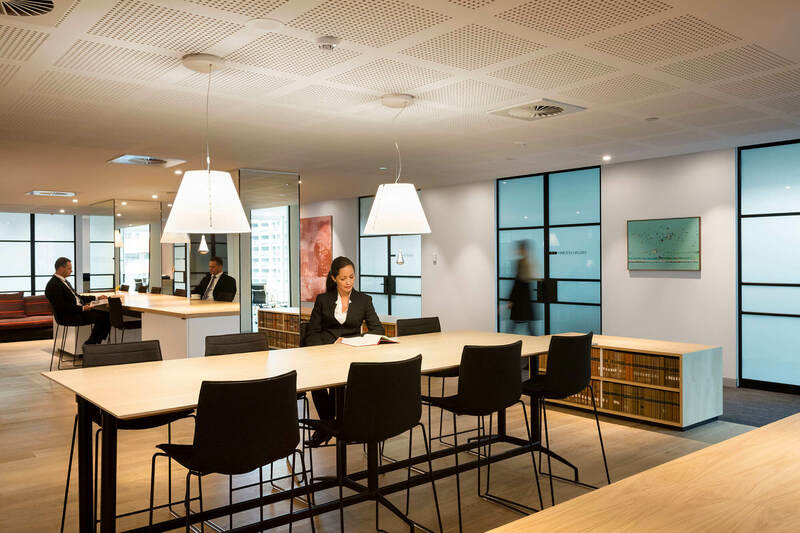 Spanning across 7 levels, Castan Chambers is of premium quality, featuring impressive modern fit-outs and furnishings. 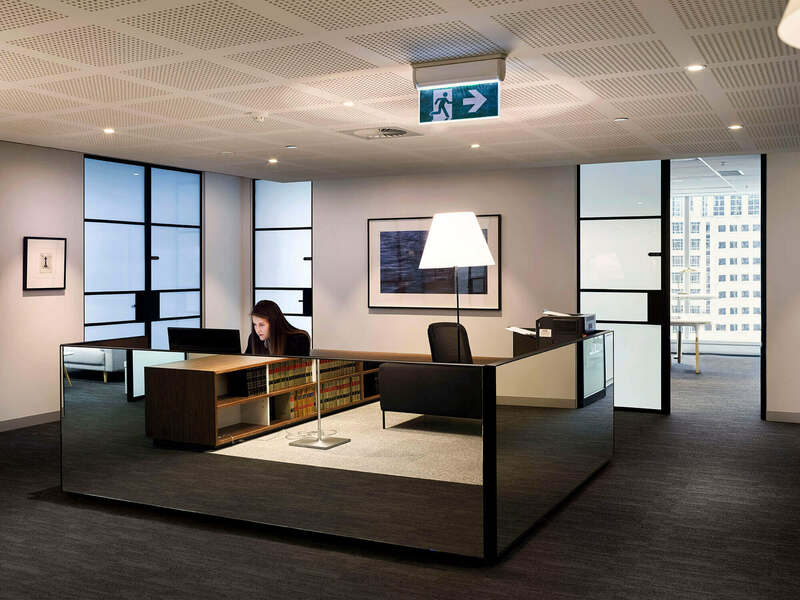 All floors are equipped with electronic chamber door access for security and have access to meeting rooms. 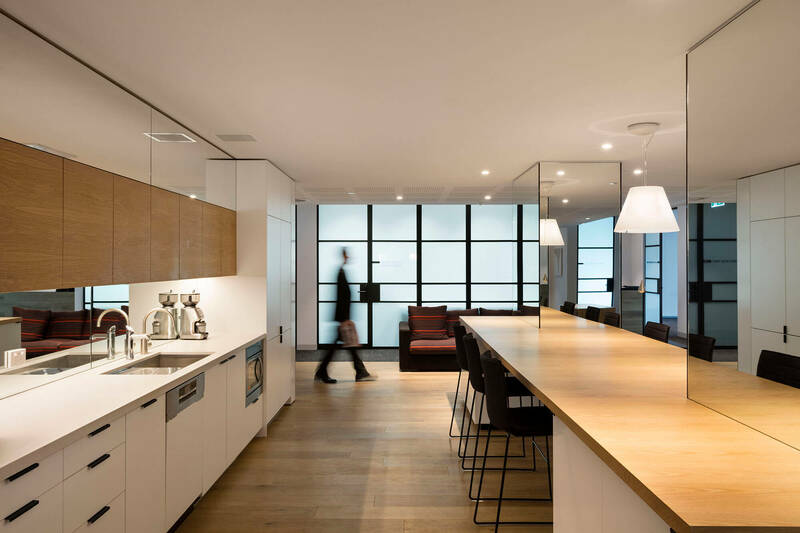 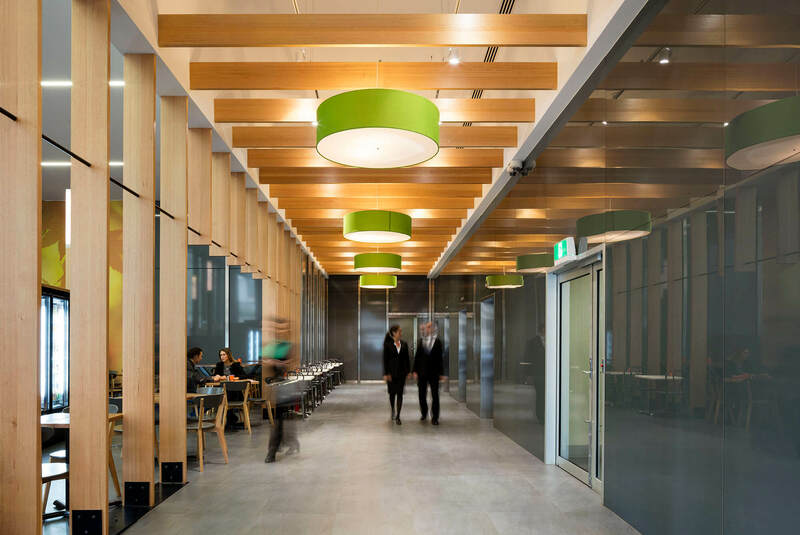 The foyer area features popular café, The Firm. 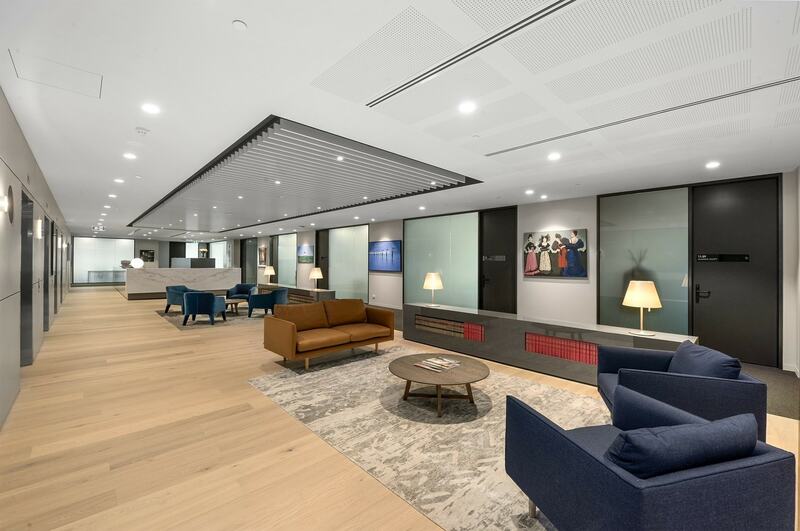 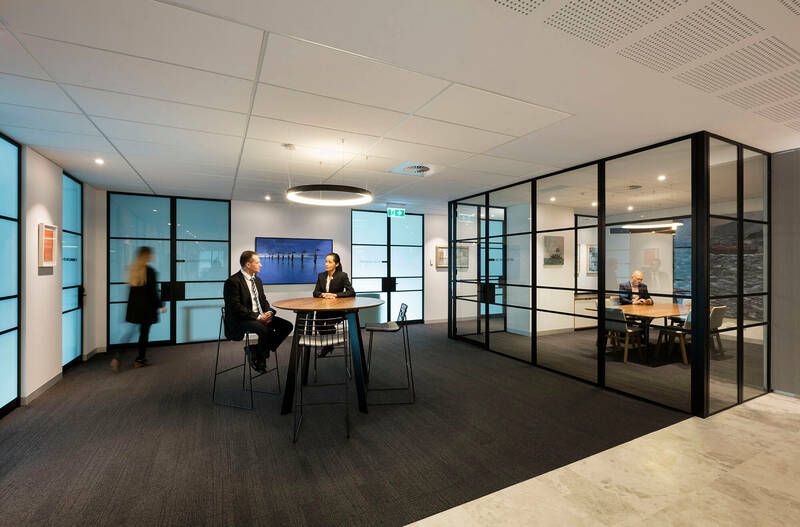 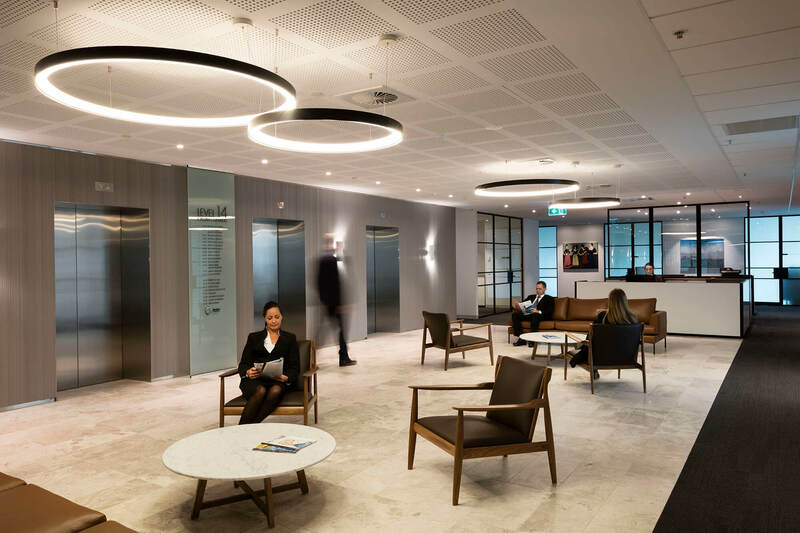 Castan Chambers is named after renowned, passionate human rights advocate, Ron Castan AM QC, who was perhaps best known as Senior Counsel for Eddie Mabo in the historic land rights case.